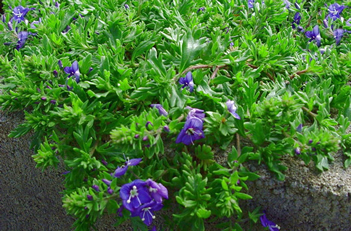 This charming perennial is comfortable surrounding shrubs, cascading over walls, or creeping in a rock garden. 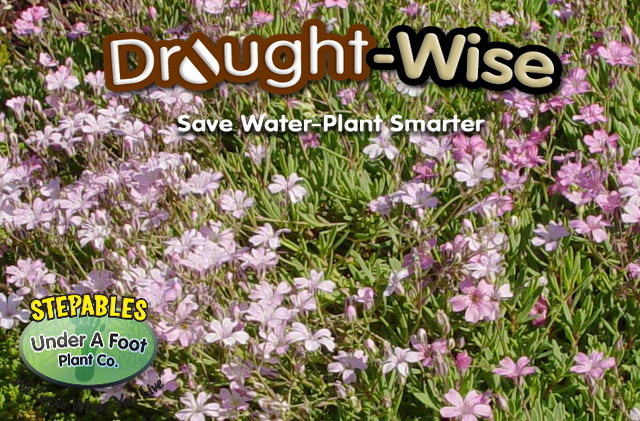 Gray-green foliage stays low to the ground and is covered in spring by small, pink flowers. 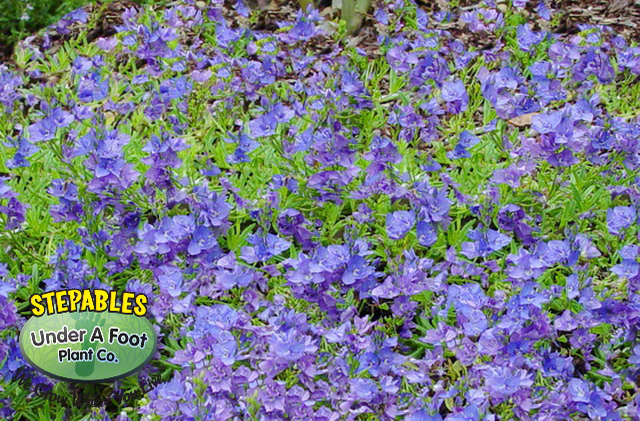 This plant attracts butterflies and is a perfect compliment to any garden. This plant needs excellent drainage to be content. Shear back blooms to keep tidy. 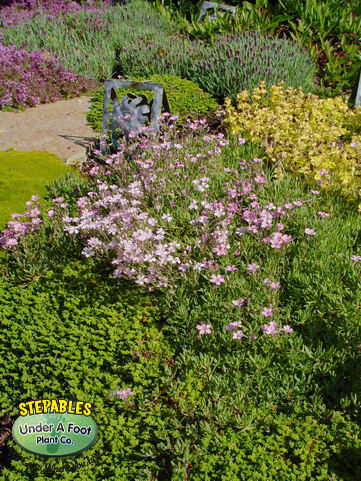 Gypsophia rosea is one of those plants that will reward you if you give it the right spot. 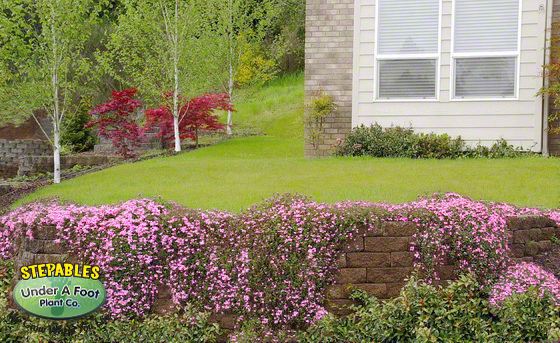 It loves to drape over things so give it a big container or room on a retaining wall and watch it flow with color.